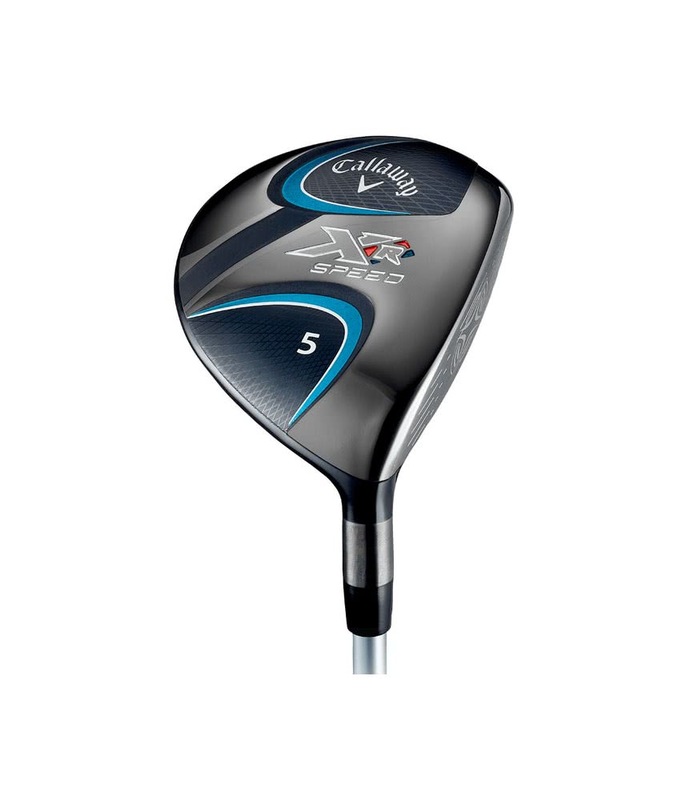 The Callaway XR Speed Fairway Wood has been designed with a versatile head shape to produce a consistent ball strike from a variety of lies. 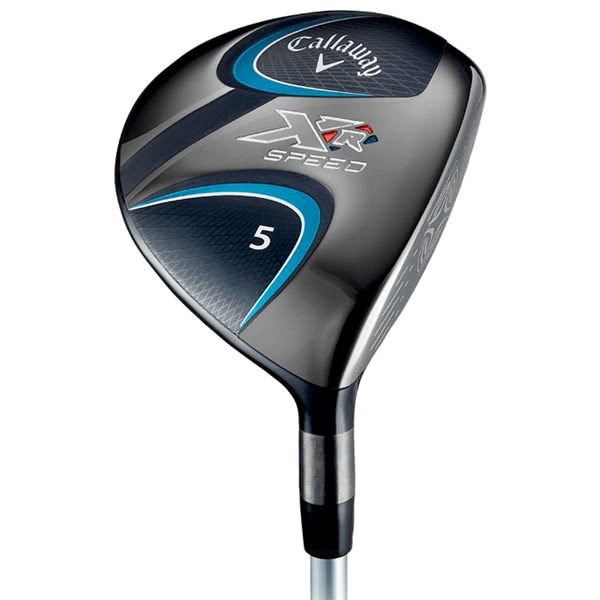 Callaway have used an easy-to-launch shallow face design and coupled that with a reengineered Next-Gen Hyper Speed Face Cup that will optimise ball speeds across the whole face for incredible distance gains. 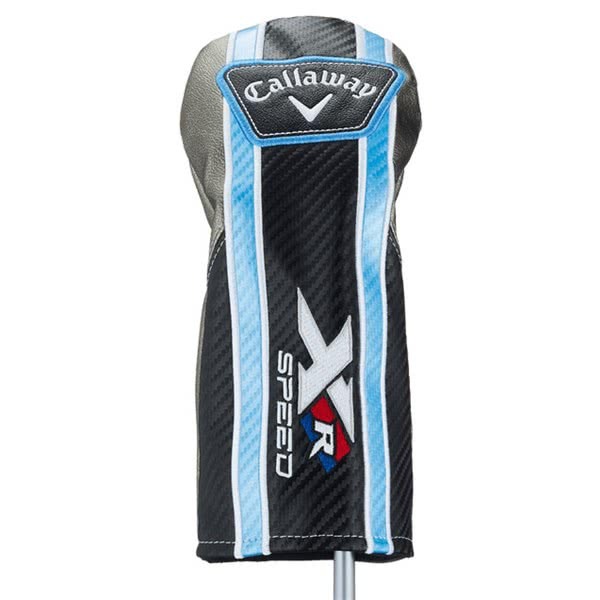 A Speed Step located on the crown of the XR Speed Fairway Wood delivers improved aerodynamics which in turn increase swing speeds with no extra effort. 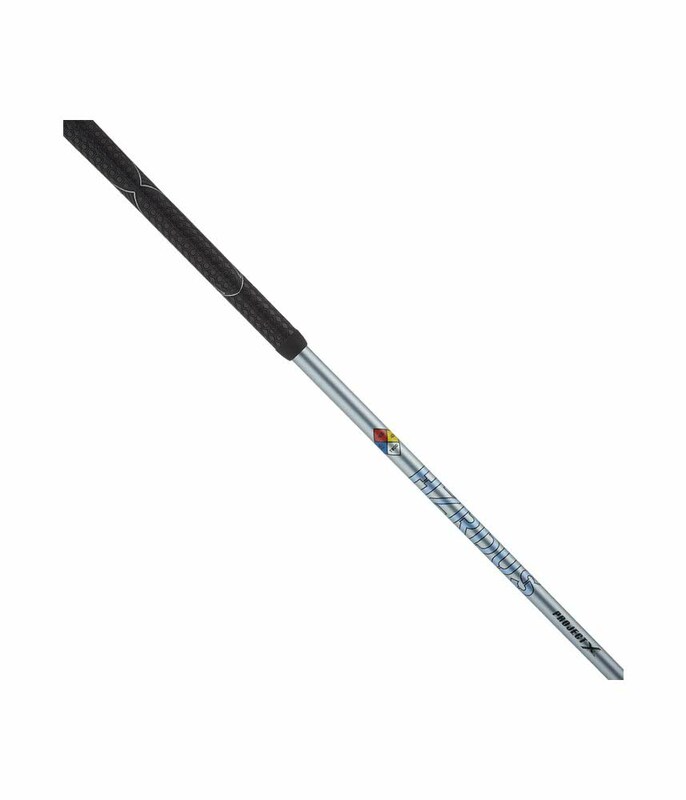 To reduce turf interaction and provide consistent ball striking from the turf, Callaway have used their legendary Hawkeye sole configuration. 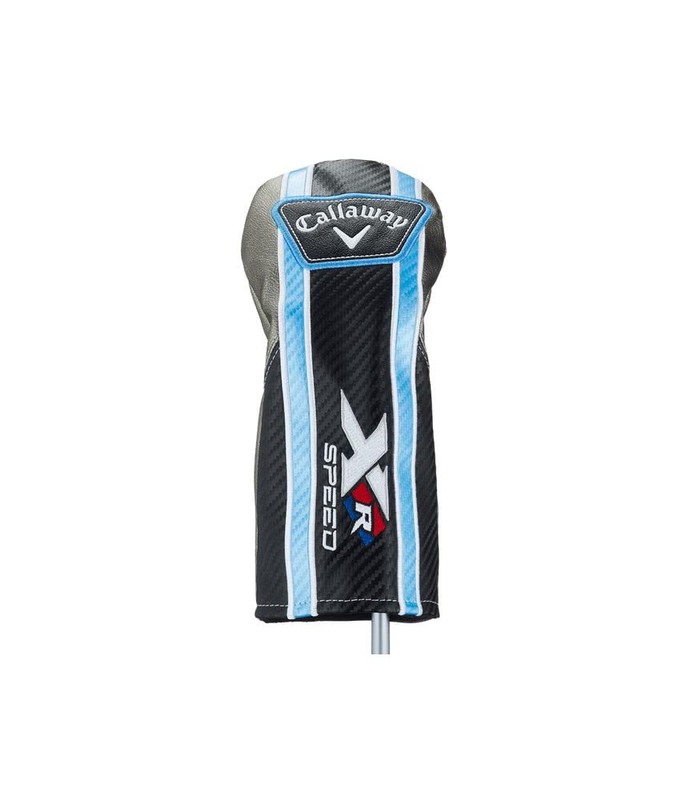 The XR Speed Fairway Wood is available in four lofts 15°(#3), 17°(#4), 19°(#5) & 21°(#7). This mixture of lofts will allow you to select the fairway woods that are going to ensure you have no distance gaps in your long game and allow you to attack the greens like never before. 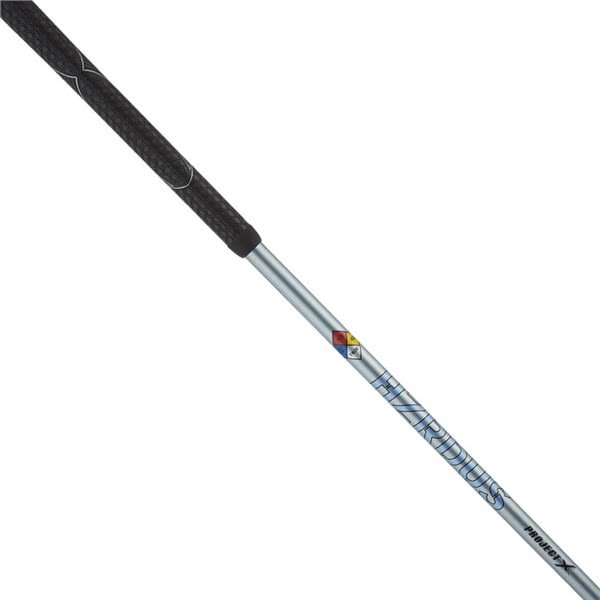 In keeping with the premium look and head technologies, Callaway have fitted a lightweight Callaway graphite shaft that will increase launch, provide a consistent trajectory and produce explosive distance.